According to Jayatilleka, Sirisena has also sensed the possibility of working with a reoriented US Administration under President Trump. COLOMBO: The views of US President Donald Trump and British Prime Minister Theresa May on matters of national security offer a “window of opportunity” to the Sri Lankan government to re-negotiate the September 2015 UN Human Rights Council (UNHRC) resolution on it, says Dr.Dayan Jayatilleka, former Sri Lankan Ambassador to the UN in Geneva and France. The UNHRC resolution, co-sponsored by Sri Lanka at the instance of the US and other Western powers, has tied down the island nation to steps which could demoralize its Security Forces and compromise national security. It ought to be re-negotiated in the light of the latest thinking in Washington and London, Jayatilleka told Express on Thursday. Security conscious Trump had assured the Afghan President in December 2016 that he would increase US troops in that country which is being harassed by the Taliban. Currently there are about 8,400 US troops apart from 6,400 from its allies. Recently, Trump had said that he would build a wall to stop illegal immigration from Mexico, and that in investigations of suspected terrorists, “torture works absolutely” and that the US must “fight fire with fire”. British Prime Minister Theresa May had said in September last year, that her government will not allow British soldiers who had served in Iraq to be dragged to the courts on human rights violation charges and that she would protect servicemen from legal harassment. With such views emanating from Western capitals, which were behind the UNHC resolution in 2015 September, Sri Lanka should press for re-negotiation of the resolution to accord with its national security imperatives, Jayatilleka urged. He regretted that the “pro-West” Sri Lankan Foreign Minister Mangala Samaraweera and Prime Minister Ranil Wickremesinghe are not seizing the opportunity. Jayatilleka warned that given the growing clout of the nationalist forces in Sri Lankan politics, the United National Party (UNP) - dominated government would find it more and more difficult to implement the key clauses of the UNHRC resolution. Any move to ram the unpleasant clauses down the throats of the nationalist masses would only erode the standing of the government, he said. 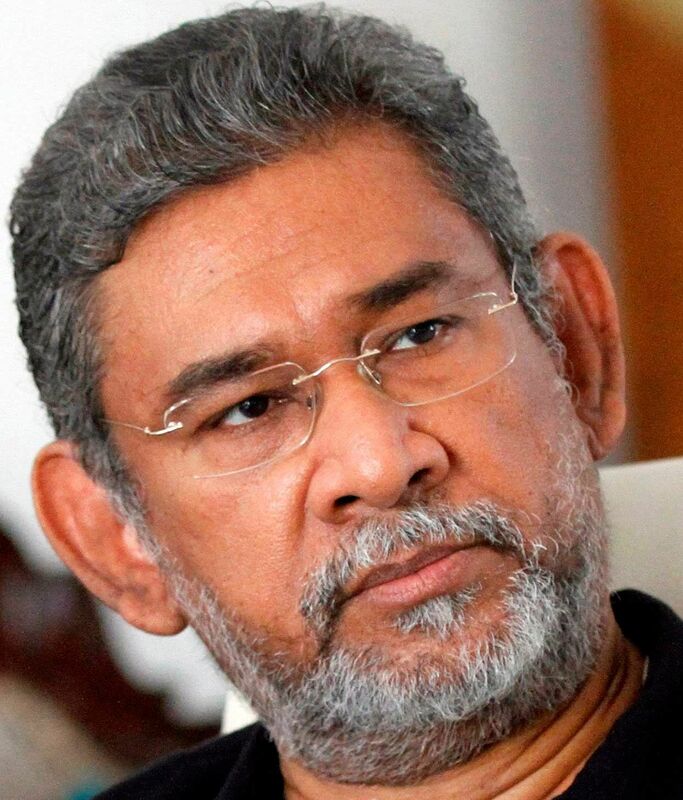 The former diplomat noted that President Maithripala Sirisena, who is more sensitive to the ground situation in Sri Lanka than the UNP leadership, has shown a manifest interest in protecting the dignity of the Sri Lankan Security Forces. According to Jayatilleka, Sirisena has also sensed the possibility of working with a reoriented US Administration under President Trump. In this context he said it is significant that Sirisena has nominated Susil Premajayantha, a stalwart of his nationalistic Sri Lanka Freedom Party, to represent Sri Lanka at President Trump’s Prayer Breakfast.